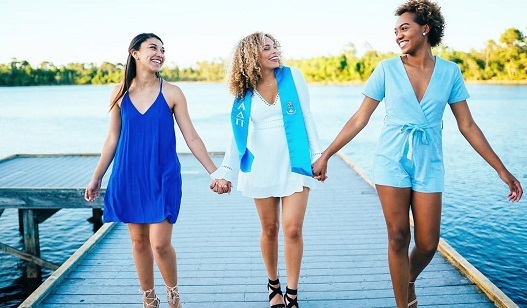 Established in 1851, Alpha Delta Pi is committed to sisterhood, values and ethics, high academic standards and social responsibility. Per Alpha Delta Pi policy, our members are prohibited from making statements to the media without the prior consent of our international president and our marketing and communications coordinator. Campus issues should be directed to the attention of our Executive Director. Additionally, our volunteers are not permitted to speak with the parents of our members concerning their daughter’s membership without the written consent of their daughter. Our parental consent form can be found here.